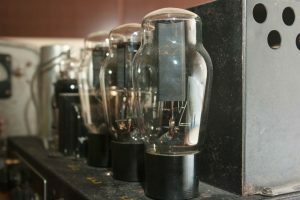 Looking for the perfect distortion pedal can be a bit overwhelming. You know the kind of tone that you want to achieve; however, with a wide variety of distortion pedals that are currently available on the market, it seems as if it will take forever to decide. 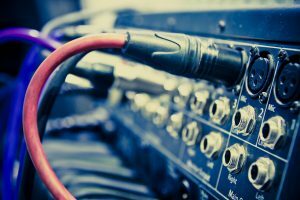 Guitar pedals are an investment and its impact on your music can either be remarkably positive or negative. Just one gig with the wrong one could completely throw off your game. Don’t worry – that is why this article exists. This article exists because we believe that what you are looking for is the Xvive Acoustic Guitar Neck T1. Not yet convinced? Then read on to find more about its features, advantages, disadvantages, and our honest verdict on the product as a whole. The Xvive Golden Brownie T1 is a truly great product. It is versatile and features presence knobs and tone knobs, both of which are very useful for achieving a wide range of tones. The pres (presence) knob makes the pedal very versatile in terms of its changing ability which can transform any amp into a high-intensity hellhound. The tone knob, on the other hand, is all about subtle tones. This works perfectly well with blues and soul making this pedal very flexible when you are playing or experimenting with sounds and ranges. This pedal is also ideal for when you want to achieve an 80s kind of sound as this pedal can help you reach high gains. Not only is this pedal good for heavy applications of head-on grinds, it also does a great Marshall JCM/Brown sound. The structure and size of this pedal is also very convenient as it is small and does not take too much space on your pedal board. The case of the pedal is sturdy and durable as this was made and designed by Thomas Blug, German founder of the highly renowned Bluguitar. 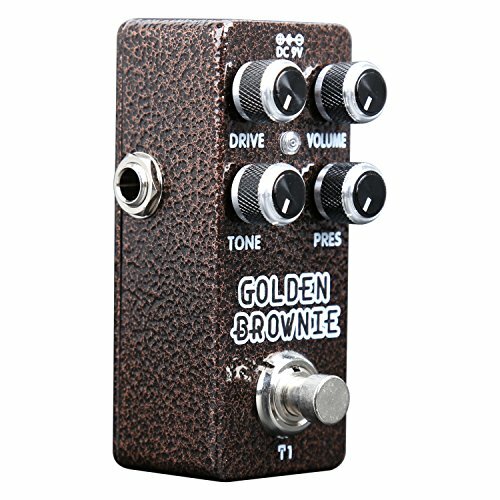 The Golden Brownie T1 also comes with an included drive knob containing a wide range of gains. The gains include 80s hard rock music to metal music to punk rock to grunge. With a simple twist of a dial, this pedal you can achieve blistering red-tubes or a milder, mellower crunch. The presence knob is such a good addition to the Golden Brownie T1 because it gives breathing room for the pedal’s so-called virtual tubes. It also works well with other pedals as it is very versatile as have been confirmed by a lot of customers and professional guitarists. 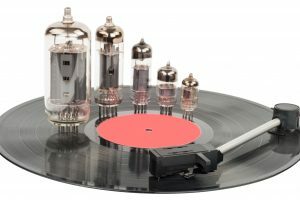 The Golden Brownie T1 can be utilized as a preamp, helps you saturate the breakup, and puts an end to your signal chain so that the pump can be primed prior to hitting your amp. This guitar pedal can definitely energize your guitar’s tone whatever genre it is that you are playing. 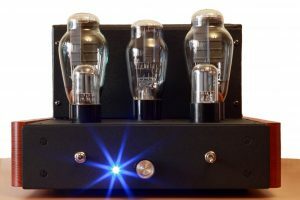 The majority of the customers is very pleased with this pedal because, unlike other distortion pedals, this is very well made. You can tell that the materials used for this product are of high-quality. The housing is very sturdy and durable and the size is very convenient. Apart from the structure of the pedal, the quality of how it transmits distorted sound is top notch. This surely lets you craft a variety of high-intensity sounds without having to worry that it is coming off as noise. While the Xvive Golden Brownie T1 is an excellent product, there are some pointers we would like to say that can be further improved upon. First and foremost, the package did not include adapters, which resulted in an extra effort to find one. Another thing, while the pedal does an excellent job at producing that crunch needed to liven up the tone, other customers find it to be of low quality. 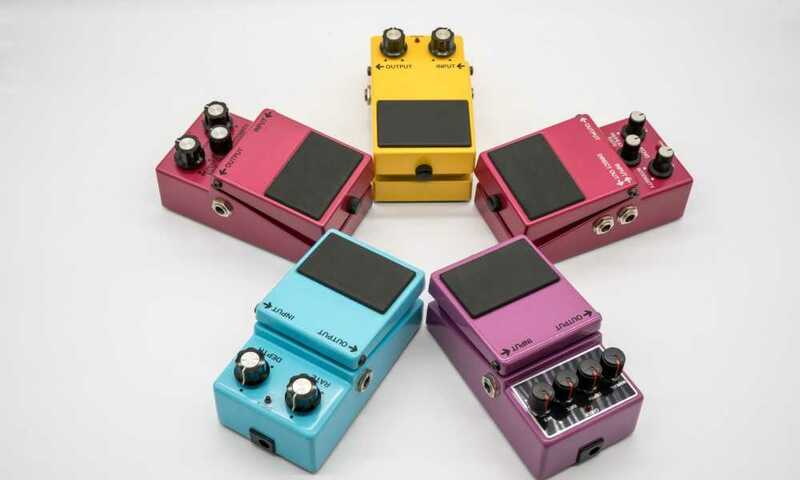 Furthermore, we believe that guitar pedals do not make you the newest Jimi Hendrixes of the world – practice does. The Xvive Acoustic Guitar Neck T1 is an amazing product indeed. It fulfills all the necessary objectives of a distortion pedal. We do believe that you get your money’s worth with this pedal as it provides you with that one thing that all electric guitar players look for in a distortion pedal, a good tonal variation.